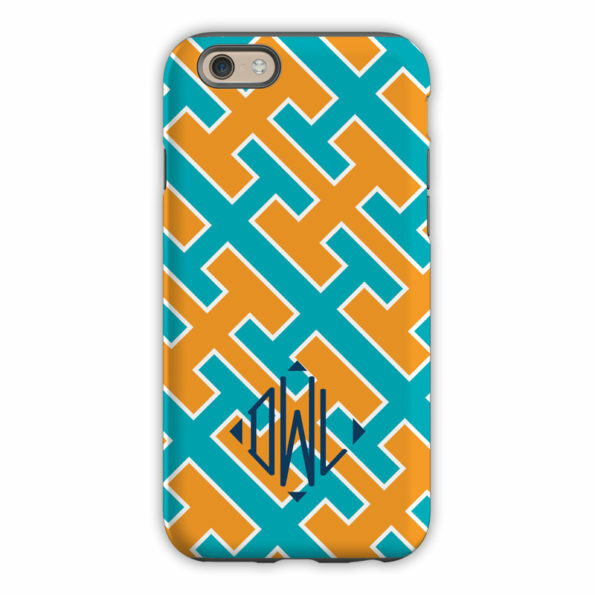 Monogram iPhone 6 / 6S / 6 Plus Case – Acapulco by Dabney Lee. 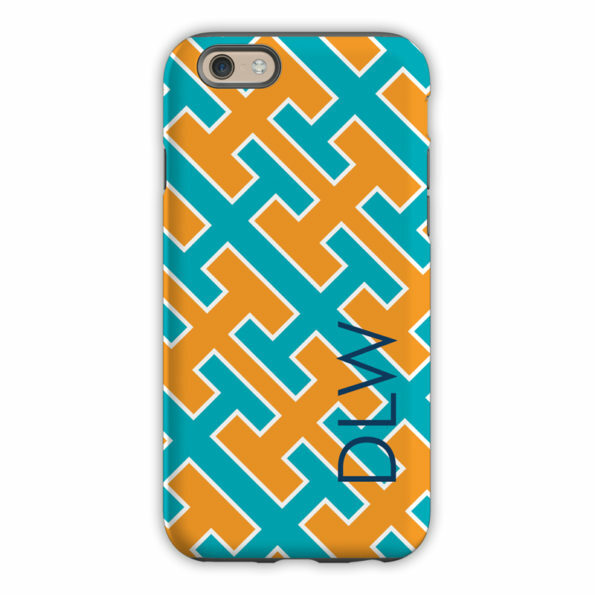 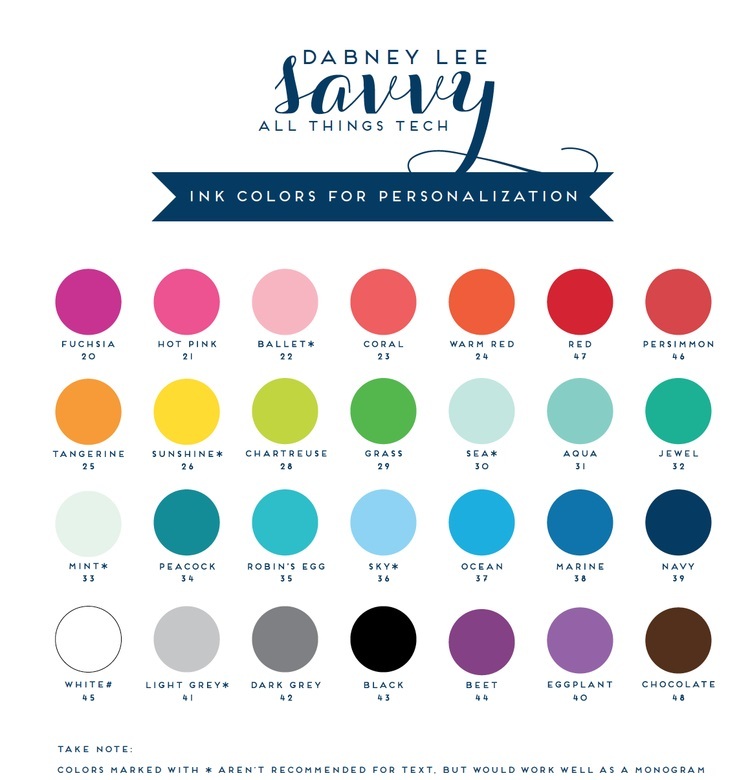 Each hardcover glossy shell is customized with a turquoise & orange aztec pattern on the back and sides and personalized with your choice of monogram, name or initials. 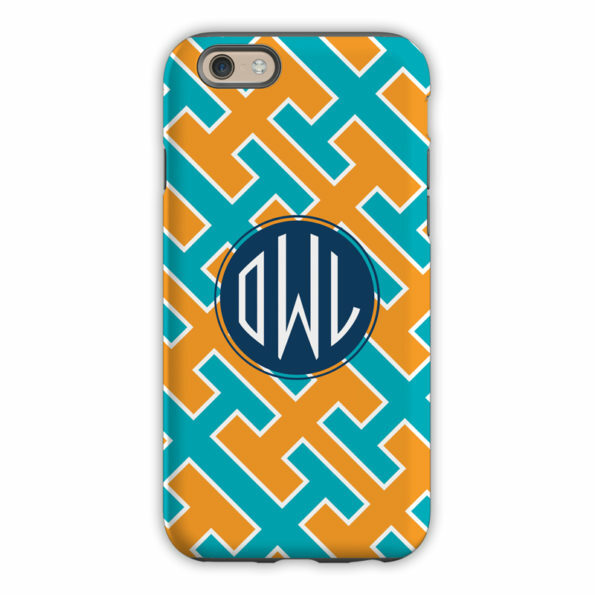 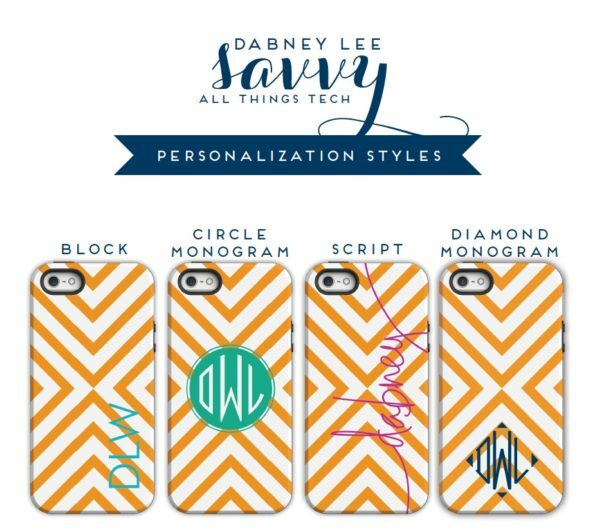 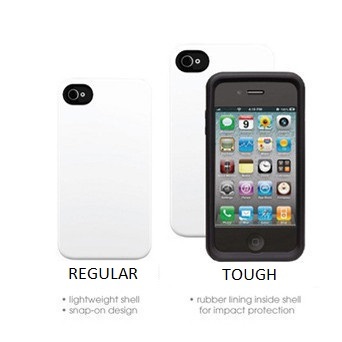 Click Here to see our entire collection of monogram iPhone 6 Cases.